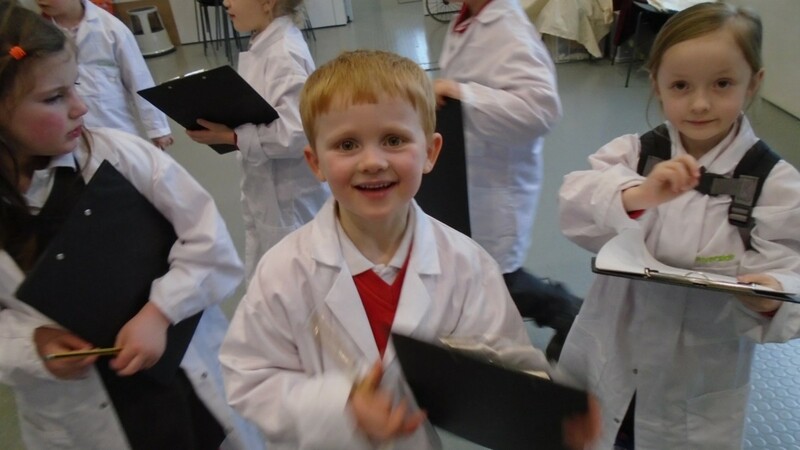 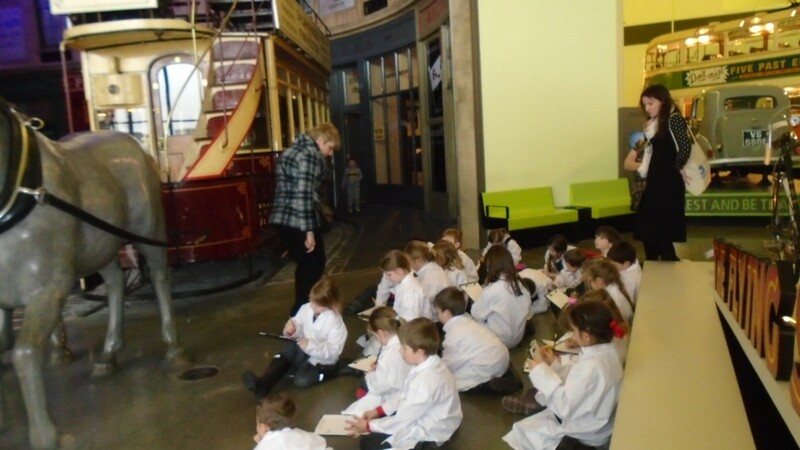 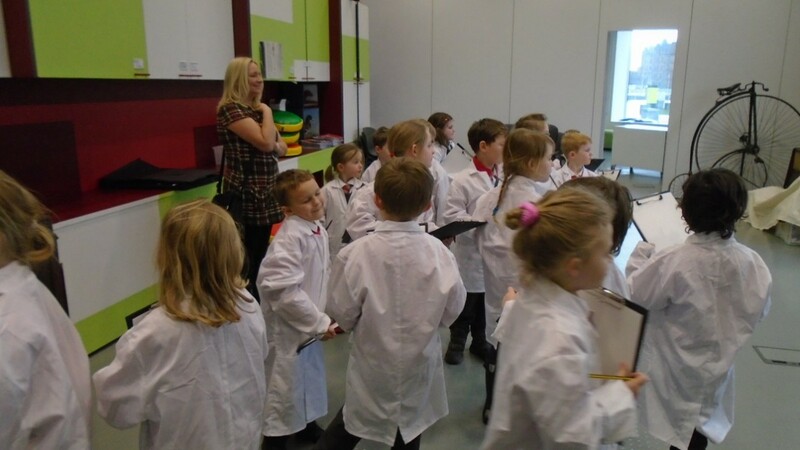 As part of their topic, Primary 1, 2 and 3 had fun dressing up as scientists and engineers and took a walk around the museum looking at different modes of transport. 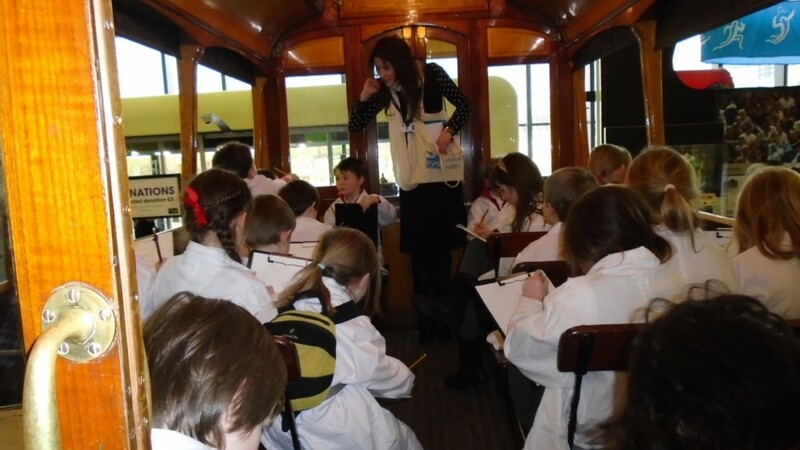 The children had to decide if they were horse, wind, electric or steam powered. 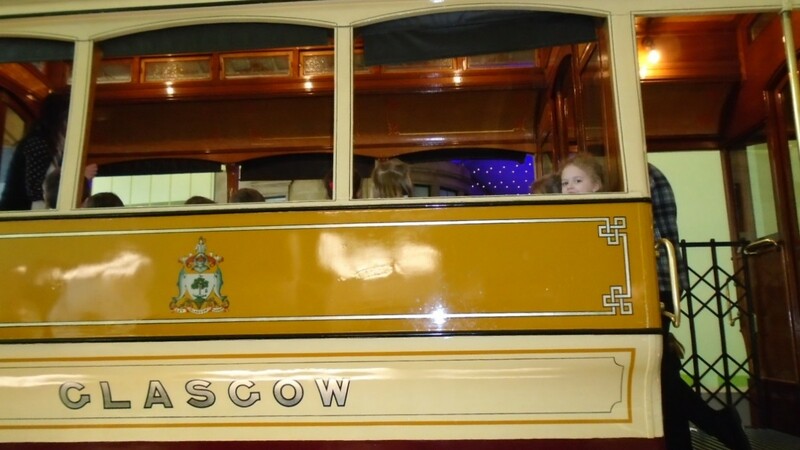 They were allowed to sit in an old-fashioned tram and take a trip on the old style subway. 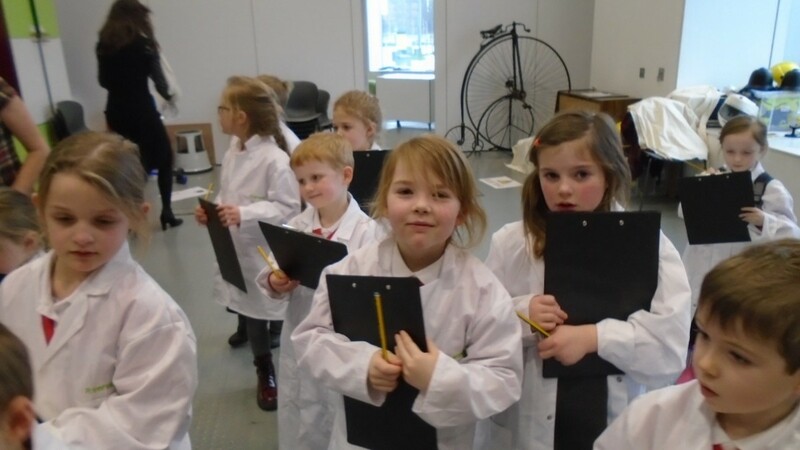 To top it all off, they had the chance to design their own mode of transport!